A group of people from all walks of life and of all ages over 16 who care for people. All have been trained over four nights by 8 expert trainers. We represent 32 different churches from 16 different Denominations. 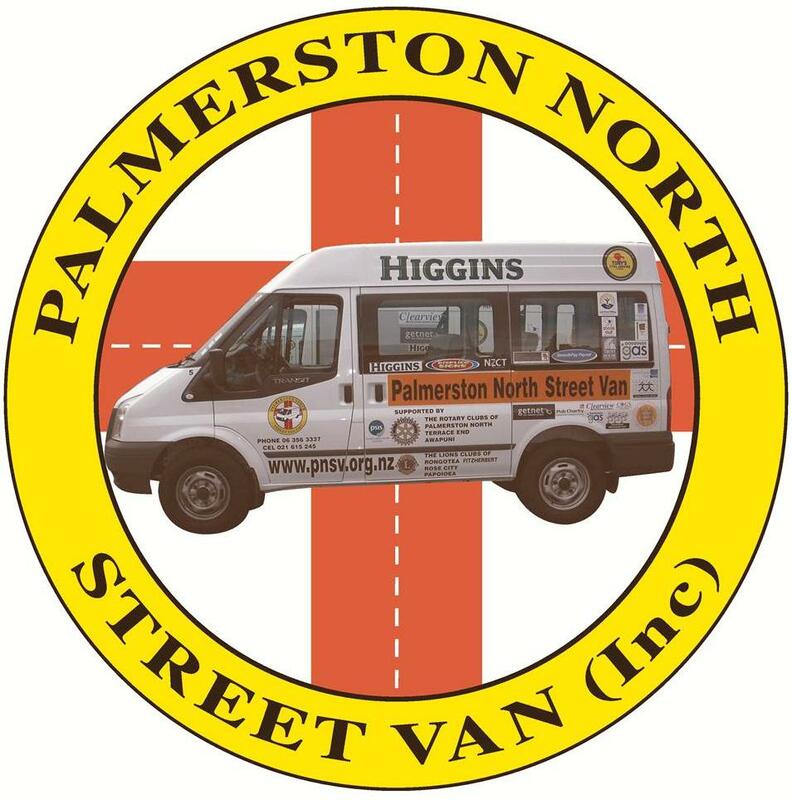 We have Street Vans on the streets of Palmerston North on Weekends at night with food and a hot drink for all who may need them. We also take people home who have been stranded or have no other safe way to get home We have many Volunteers who also help people at other times and in other ways as the need arises. We assist other groups with transportation when asked. 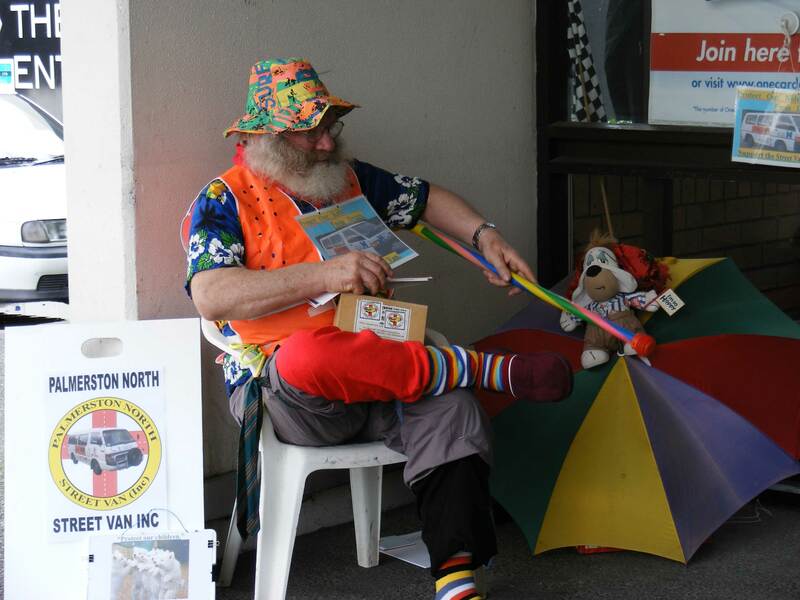 We facilitate programmes for people suffering from addictions in one way or another. Is a program for people affected by addiction is some way both addicts and family members (but not at the same time). It is run over 14 weeks with a 2 hour session each week. Step 4 is over a Saturday from 9:30am till 4:30pm and step 12 is held at a weekend camp. 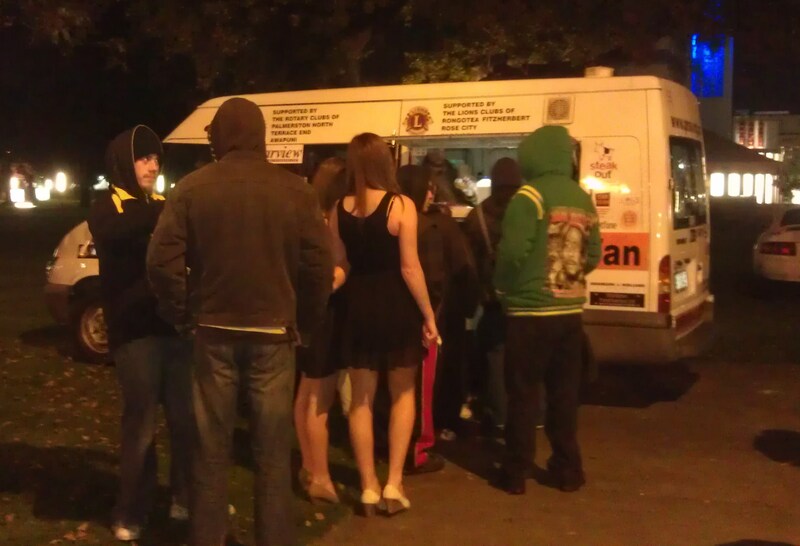 All the costs are meet by the Friends of Street Van in some cases people do make a donation. "I have fought my problems with alcohol addiction and dealing with my past hurts for many years. When alcohol and the problems facing it got too much I hit rock bottom. I lost my self respect, my families trust lost jobs and the hardest of all I almost lost my 2 boys who meant so much to me." "Once I admitted I wouldn't deal with all my problems and I depended on alcohol as an escape I went to the A&D clinic for help. After several years of counseling I finally went to a rehab for help. At the rehab I spent 2 months away from reality and tried to find answers to beat my addiction and enjoy life. The rehab helped me to stay off alcohol and have time to myself but I didn't really learn a lot about how to forgive past hurts and feel good about myself. When I got home to reality I relapsed several times." "In the end my friend Ros who has stuck with me through all my problems put me onto the 12 step programmeme At this time I was in another destructive relationship and was on the way to rock bottom." "Going to the 12 step programme helped me so much. It saved me from a destructive relationship and a relapse. And most of all it made me feel good about myself. I think the reason for this was that Lew has been through the battle of an addiction and knows how to make people comfortable and forgive themselves and others that have hurt them." "As the saying goes: God grant me the serenity to accept the things I cannot change, Courage to change the things I can and wisdom to know the difference. I would recommend anyone who has any kind of addiction or is finding life too hard to go on this course. It saved my life!" A program for work sites no matter how big or small. Runs for 3 hours and can be delivered in 3 X 1 hour sessions' or 2 X 1.5 hour sessions or a 3 hour session with a brake in the middle. 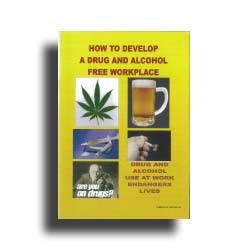 This program is aimed at giving out information and making people more aware of the dangers of Drugs in the work place. We have people who will go out to groups to speak about Drugs or the work we do. This can be of any length of time that may be required. 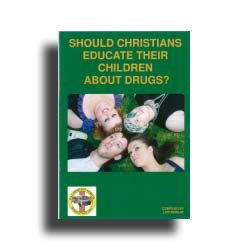 You may say to yourself, why should I need to drug proof my children. I am a Christian and i bought my children up in a Christian environment and I believe they are Christians as well. Therefore they should not be affected by drugs and drug culture. I wish this was true.........Click here to read more! This pamphlet on marijuana has some very up-to date information. 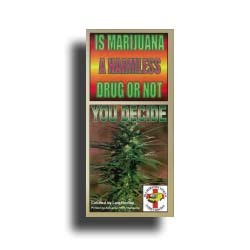 You have to decide if Marijuana is harmless or not.......Click here to read more! Designer Drugs or Legal Highs? The term "designer drugs" refers to drugs that are created in a laboratory (typically, an "underground," or secret, illegal lab). 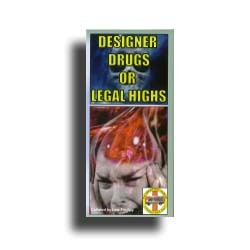 A designer drug is.......Click here to read more! 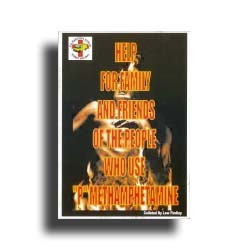 This 12 page booklet has been written to help the family and friends of those who are addicted to "P" Methamphetamine. It can help answer some of those nagging questions......Click here to read more! This guide is for every employer. It will enable employers to develop, implement and maintain a drug-free workplace (DFW) program......Click here to read more!